3. Colors: blue, pink, red and black etc. 7. 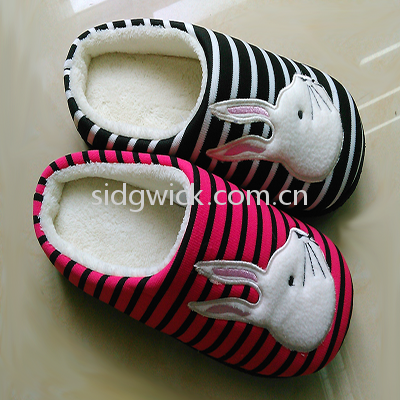 The sizes: children: 28-32. 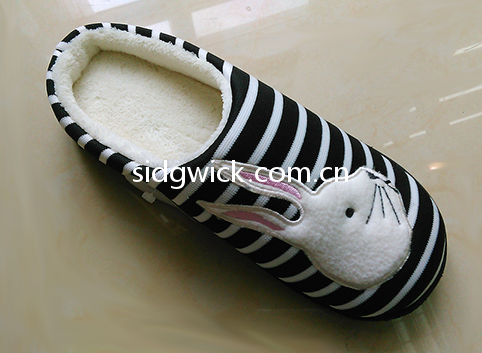 The stripe pattern upper is accompanied with a fashionably and delicately designed picture of rabbits. 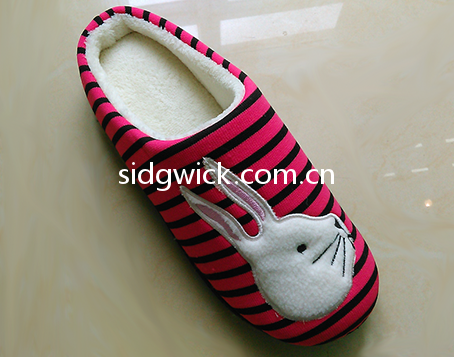 The shoes are comfortable with a fuzzy interior and a sturdy outsole. They are popular with boys and girls in family lives.